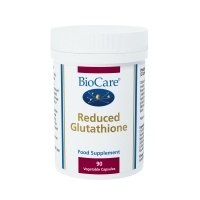 Conditions that may be helped include many types of retinopathy, eye fatigue, poor night vision, nearsightedness, blurred vision, produce rhodopsin (a pigment found in the retina of the eye), slow the progression of cataracts, and improve circulation. 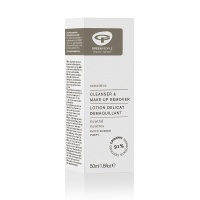 Look carefully at the product description to make sure you choose the right one. A.Vogel Vision Complex health supplement contains nutrients known to be important for maintaining the health of eyes and healthy vision. 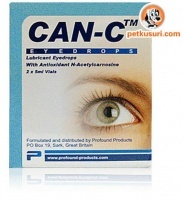 Can-C N-Acetylcarnosine Can-C Eye Drop - Breakthrough Cataract Reversal in a Drop - Can-Cclinically proven 100% safe and effective! 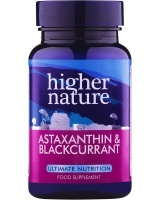 Higher Nature VisualEyes is a super potency Antioxidants important for eyes with Lutein & Zeaxanthin. 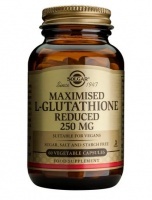 Vitamins A, C & E, Zinc & Selenium also help. 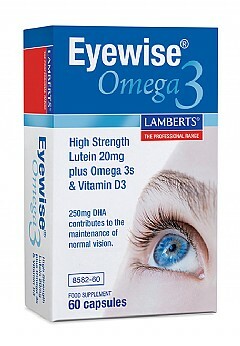 Lamberts Eyewise. 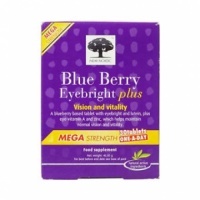 A high strength health supplement with Lutein plus bilberry, grapeseed & blackberry to help maintain healthy vision as we age. 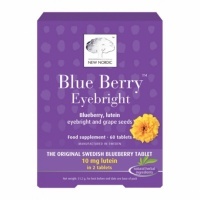 New Nordic Blue Berry - Natural, powerful Antioxidants and lutein, is a carotenoid naturally found in the macula of the eye to aid vision. 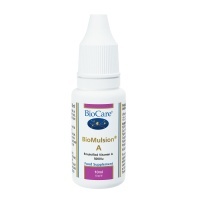 Nutri Vision Plus - Eye Care Support Formula with Lutein, Zeaxanthin and Bilberry. 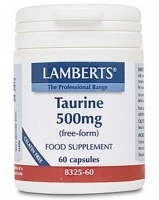 Also taurine and lipoic acid. 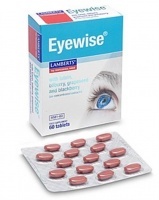 For symptoms of eye strain, fatigue, conjunctivitis and catarrhal conditions. For alleviating symptoms of eye strain. 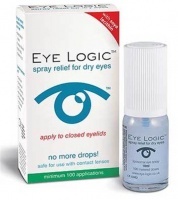 fatigue, conjunctivitis, general eye irritation. 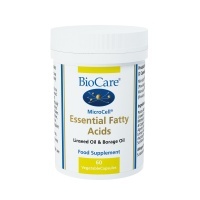 Immune system, healthy mucous membranes, Antioxidant. 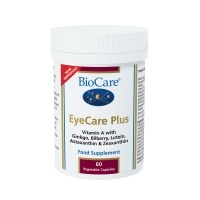 Beta Carotene plus for eye health.